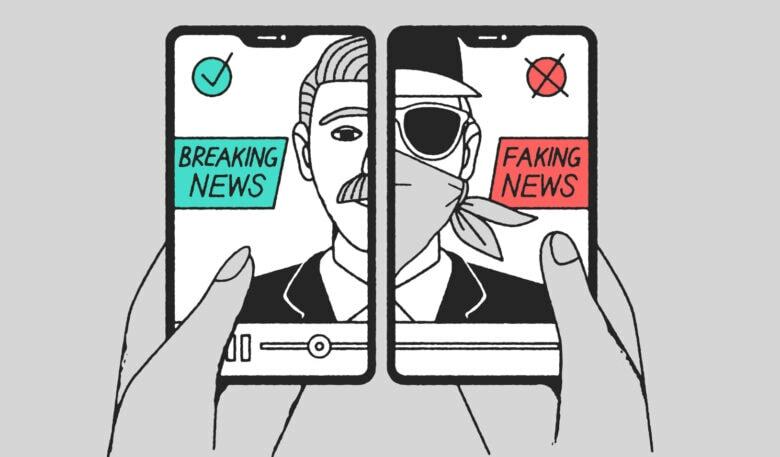 Apple is joining the fight against fake news with an initiative that encourages critical thinking and empowers students to be better informed. The company is teaming up with three organizations in the United States and Italy that offer nonpartisan, independent, media-literacy programs. The new initiative comes as Apple gears up to launch a news subscription service. Early rumors indicate subscribers might pay $10 a month for unlimited access to articles from the top publishers in the world. Today’s announcement doesn’t sound like it will impact Apple’s news service directly, though. Common Sense and NLP focus on empowering K-12 students (plus their families and educators) on how to navigate the news landscape in the digital age. In the future, some of the groups’ programs could be adapted by Apple for its app to help educate users.